We have worked with the same musicians for many years, all of them full time professionals who have worked with some of the industries most notable artists. As well as being session musicians for ‘Strictly Come Dancing’ they have toured with Amy Winehouse, The Stranglers, Englebert Humperdink, Martha Reeves and the Vandellas, The Drifters, Roy Wood, Michael Roach, The BBC Big Band, The Syd Lawrence Orchestra, The Pasadena Roof Orchestra, The Squadronaires etc etc….. Establishing themselves as one of the finest swing bands for wedding entertainment in the UK. The trio option is a great choice if you are limited for space but enjoy the sound and atmosphere of a live band. 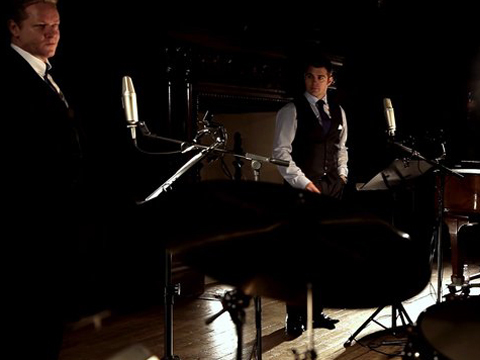 The three piece consists of drums, bass & piano and is the ideal music for weddings. 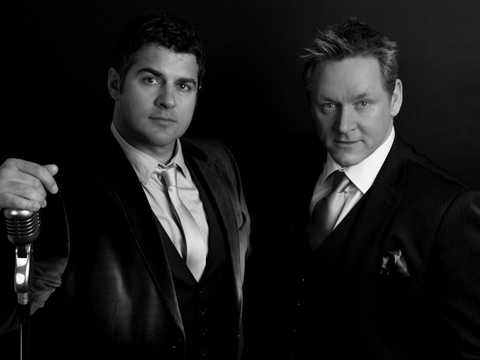 Wether over dinner or as evening entertainment the trio is perfect for events that require a live swing band that creates a more laid-back atmosphere. 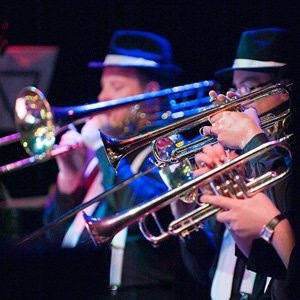 The seven-piece option creates a fantastic full big swing band sound without the need for a huge venue. Consisting of drums, bass, piano, two saxophones, trumpet & trombone the seven piece is a popular choice for wedding and corporate events. Swing bands are ideal for any event as the music can create a real party atmosphere. 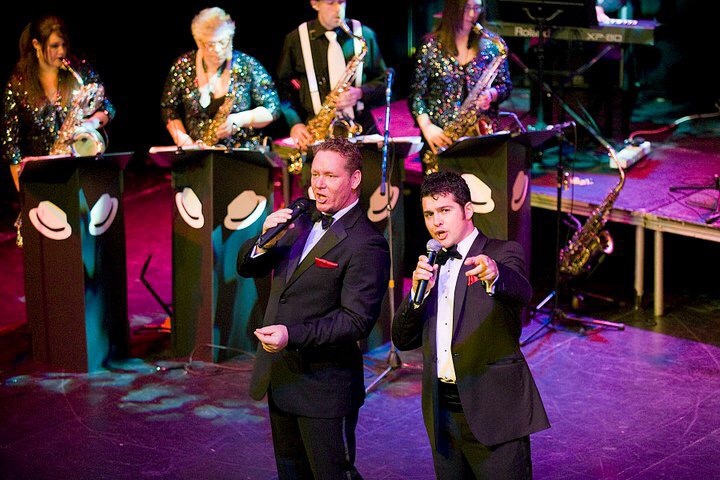 As well as performing many of the American Songbook Standards in our repertoire are rock and roll, jump jive and more contemporary charts from Harry Connick Jnr & Michael Buble. 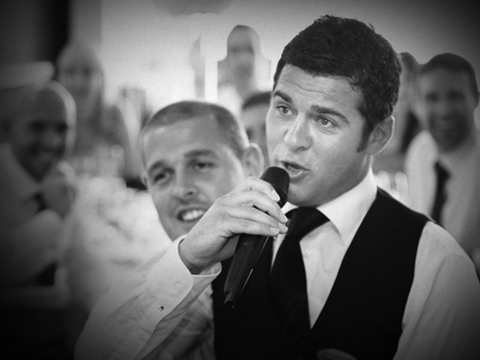 The perfect choice for wedding entertainment & corporate events large or small. We can also offer you our fantastic 17-piece option that will give any event the ‘wow’ factor and ensure a very memorable experience. Winners of the BBC Big Band Competition, here we have seventeen professional musicians performing some of the best songs ever written. 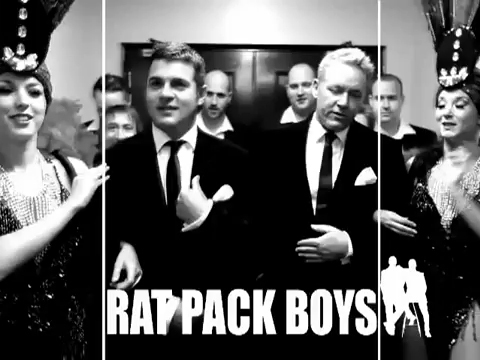 This option is ideal for large venues or outdoor events, weather you’re looking to recreate the whole Rat Pack Las Vegas Experience or holding an event where size is everything! This big swing band will leave your guests speechless. We have performed throughout the UK with our 17-piece swing band and more recently at the Museu Nacional D’art, Catalunya in Barcelona. Along with any of our band options we can offer our amazing Showgirls. They not only perform alongside our show they are available to meet and greet your guests as they arrive. If you require any additional information regarding our swing bands please visit our contacts page for details on how to get in touch.